Join Zardo and Earl Stephens as you explore this top-notch Pinot Noir vineyard. 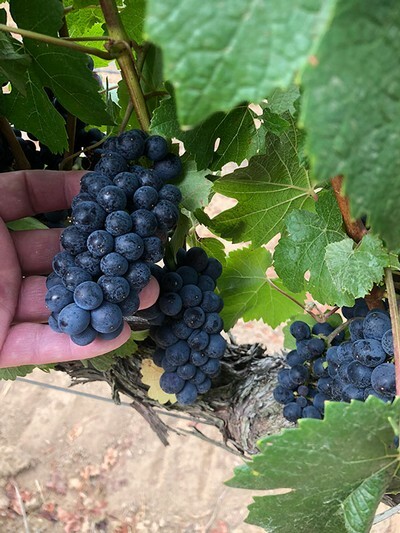 Located in the Green Valley sub-appellation of the Russian River Valley, this vineyard is the perfect example of an ideal combination of site and clonal selection. Get a better understadning as to what makes this vineyard outstanding and how it produces expressive cool-climate Pinots. This tour will start at 11am at the vineyard site, walking through with Earl Stephens and Zardo as you taste through the wines produced from this vineyad.